Does your company need to get on the business process outsourcing wave? Find out if investing in BPO is the ideal move to increase your company’s efficiency. Business process outsourcing (more commonly known as BPO) is the market’s hottest trend. The BPO platform is revolutionizing industries worldwide since its profitability has propelled companies to reach amazing heights. Many CEO’s and CFO’s consider business process outsourcing to be a key element to achieving their company’s objectives. Investors: Those who are constantly buying things that, in time, will reap a profit. Chronic Stockholders: Those who see all spending as expenditures instead of investments. These individuals couldn’t be more distinct when visualizing the finances of their company. However, despite their differences, both benefit immensely from business process outsourcing. Is BPO the Way To Go? Let’s talk about investments. Since opportunities are endless when implementing BPO, every company can benefit from investing in these outsourcing services. However, some companies can benefit more than others based on their current situation. Business process outsourcing is a cost-saving measure, not an expenditure. BPO offers you the opportunity to save on resources (pertinent to staffing and training), and, simultaneously, help you find adequate talents at low wages. This measure results in significant cost reductions, that, in time, will substantially increase your company’s revenue. Unlike other services, you can estimate and forecast costs for outsourcing. By setting a pricing agreement, you can foresee the amount of money you will invest in BPO. Every outstanding company strives to obtain more revenue and increase their productivity levels to be more efficient. Productivity doesn’t revolve around doing more in rapidly. To actually increase productivity levels, you must dedicate time to the small details in your business. By contracting employees through BPO, you can use the time you are using to look for talent to focus on other aspects of the company where your time is better spent. In the past decade, digital technology has transformed remarkably the business world. Implementing technology in the workforce comes with massive expenditures. Not only you spend in the installment and software of the technological devices, but also in the re-skill and training of the staff. However, when contacting outsourcing services, they have access to all the emerging technologies and gadgets in the business. Investing in BPO, rather than technology, will cut expenses in half; hence, produce more revenue for your business. Let BPO employees do the work for you! 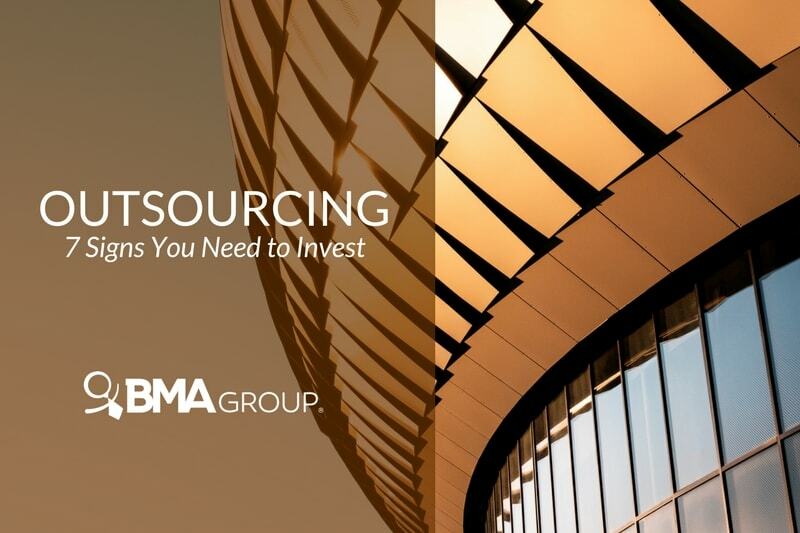 By implementing business process outsourcing services, the top administration members can focus more on the operational maintenance of the agency. In addition, BPO solutions offer you more time to develop strategies, rather than concentrating on the executions. Recruiting and training new talent is not a simple task! Through business process outsourcing, you can save vastly on human resources expenditures. Outsourcing services detect skillful talents at extremely low wages. Doesn’t that sound amazing? Clients are a critical component in a company’s recipe to achieve success. Through customer feedback, you can monitor your firm’s performance in the market. Most BPO workers are in constant communication with your clients. They can offer you first-hand feedback of your merchandise and services, which helps you improve your customer services. Outsourcing solutions are transforming the business industry as we speak. Depending on your company’s situation and market, the benefits of business process outsourcing may vary. Nonetheless, it all leads to one main goal: achieving an overall company efficiency. BPO offers solutions for all types of businessman and firms. The versatility and flexibility BPO offers is attracting a wide range of industries. Do you want to conquer a higher level of efficiency? OF COURSE! Then BPO services are the solution you need to transform your company’s objective into a reality. From controlling costs to reducing risks, BPO will do what needs to be done to get you to the top. What are you waiting for? Implement BPO services today!